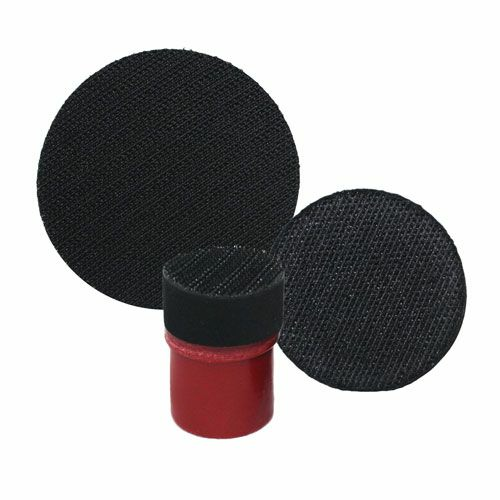 Hi-Buff 1", 2" & 3" Mini Rotary Buffer Backing Plate Kit allows for multiple mini pad size options. 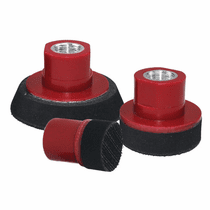 The Hi-Buff Mini Rotary Buffer Backing Plates perfect for tackling isolated defects and get into places you could never reach before with your rotary buffer. Made for use with 1", 2" or 3" to 3.5" cutting, polishing and final finishing pads. The safe hook and loop secure attachment makes for easy pad changes.